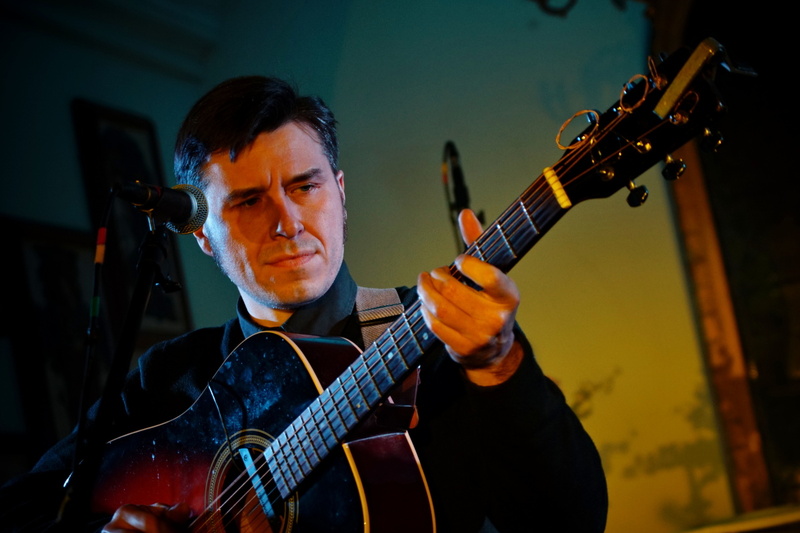 With a Bill Ryder-Jones UK tour announcement, and I Am Kloot’s John Bramwell coming to Arts Club, Getintothis’ Lewis Ridley has all the news that’s fit to sing. 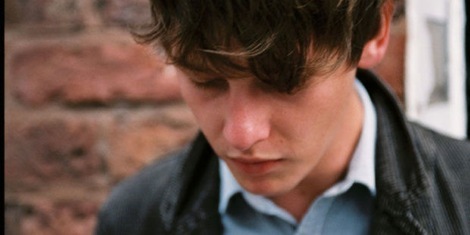 Bill Ryder-Jones is heading out on tour this September with five dates, including a stop off at Manchester’s Dancehouse Theatre. Wirral native Ryder-Jones co-founded The Coral before going solo and recording four albums since 2011, plus orchestral work and film scores. 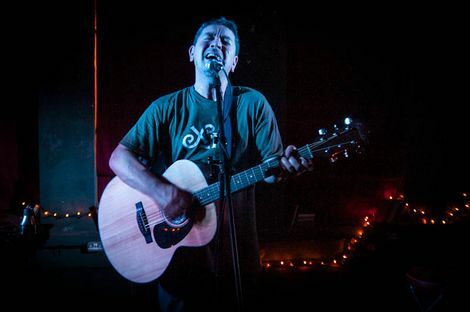 Now, Ryder-Jones is set to head out on a UK tour which calls in at venues in Bath, London, Leeds and Glasgow before a final night in Manchester on Sunday, September 23. He won the GIT Award 2016 for West Kirby County Primary, and details of a new album are expected shortly. 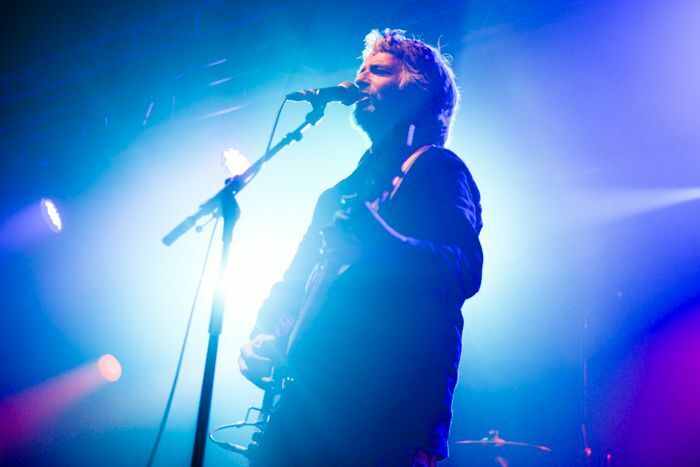 I Am Kloot songwriter and frontman John Bramwell will play Arts Club this summer. The Manchester band released seven studio albums before Bramwell decided to focus on a solo career. He released nine-track album Leave Alone The Empty Spaces last month. Bramwell has spent the beginning of 2018 travelling the UK, a tour which will stop off tonight at The Citadel in St. Helens before taking to Europe and culminating in an Arts Club date on Saturday, June 23. 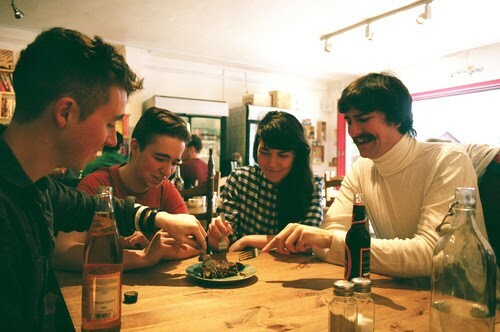 Edinburgh’s The Spook School have announced a date at Shipping Forecast following the release of their new album Could It Be Different? The “queer indie pop punx” play the Slater Street venue on Thursday, May 3. Shout About It Live have announced their 2018 lineup featuring Nick Ellis, Rews and Robert Vincent. 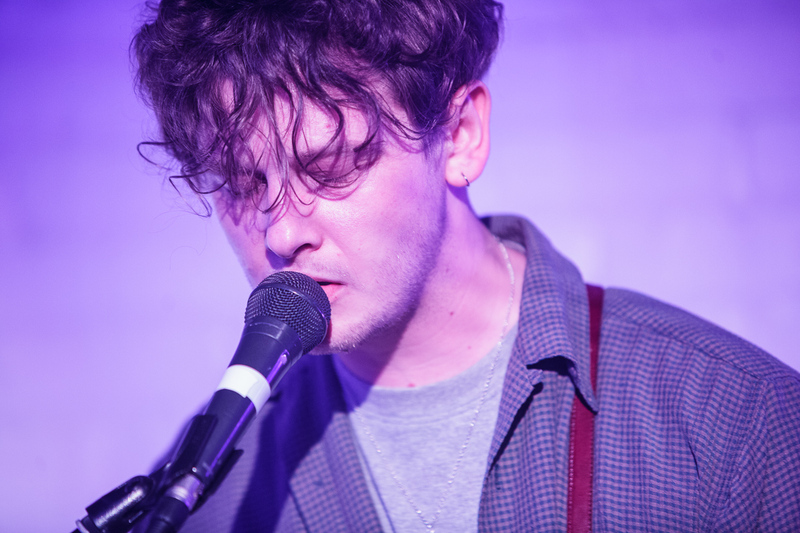 The music and photography hybrid festival will take place in the Baltic Triangle at Constellations on Saturday, August 12 and Sunday, August 19. 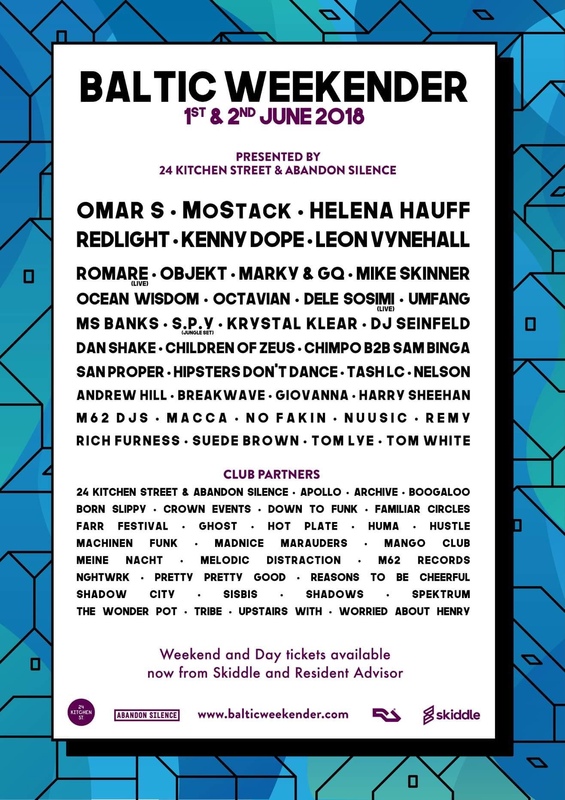 In further festival news, Abandon Silence and 24 Kitchen Street have announced this years Baltic Weekender featuring Kenny Dope, MoStack, Helena Huff and Romare. Also featuring are Omar S, Mike Skinner and Redlight amongst others. Deja Vega, Gardenback, Uncle Jane and Kingfast will play at 81 Renshaw for Capeesh’s second Kick.Out on Friday, March 16. Acid Dad are set to play Sound on Wednesday, May 16. The New York band come to Liverpool courtesy of Harvest Sun Promotions. Sun Ra Arkestra will bring their colour and life to 24 Kitchen Street. They’ll bring music travelling the space ways to the Liverpool on Thursday, April 5. Deep Cuts alumni Chemistry Lane will play Sound on Friday, April 27. The Chester band released Mirrored Gold last August, when Getintothis praised them as being at “their most sleek and refined”.